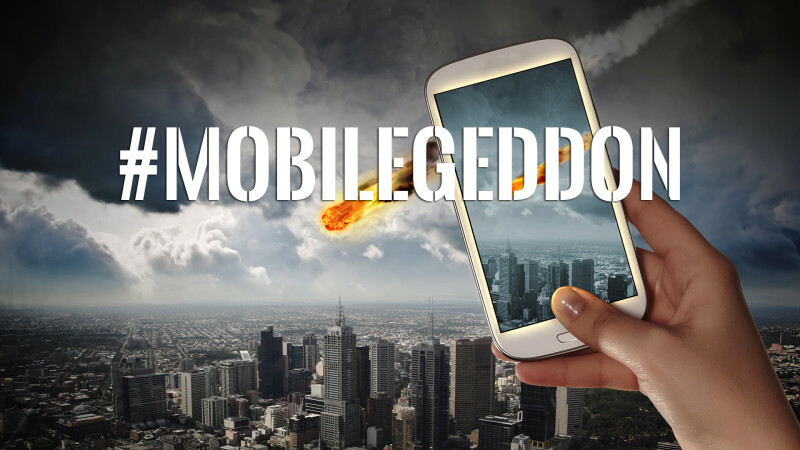 Sumant Singh May 31st, 2015 Mobile Marketing no comments. It's almost a month to go when webmasters will have the first ever update for mobile-friendly websites. The chatter is going all around about the nature of the algorithm and how it will impact the mobile search traffic. Even, Google believe that the update is going to be very impactful. 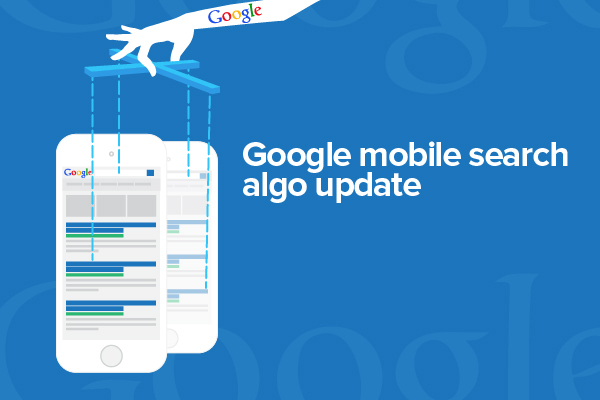 The update will be coming on April 21st, and as per Google, it will have more of an impact on Google’s search results than the Google Panda update and the Google Penguin update did. When the company announced the mobile-friendly ranking algorithm, they admitted that it'll have a significant impact on the mobile search results. If we interpret what Google said, it'll send shivers to the webmasters. Panda impacted about 12% of mobile search queries whereas Penguin was responsible for affecting 4% of queries across desktop and mobile devices. If the pattern continues, this mobile-friendly ranking algorithm will impact a whopping 40% of all English queries on mobile search. However, Google didn't specify the exact percentage of the queries affected. It's worth mentioning that 50% of searches done on Google are performed on the mobile. How The Update Will Affect Websites? As Google is all set to gear up with the latest Google Mobile Friendly Algorithm for mobile sites, its motive is pretty clear. Those websites are under scanner that are not mobile-friendly. 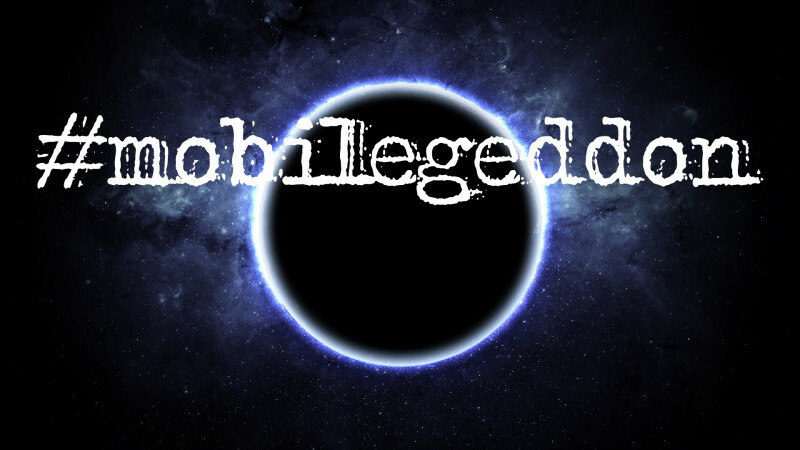 Means, if your website functions ambiguously on mobile devices, start working on it now. The update can kill your mobile website search ranking and visitor traffic considerably. That'll surely impact your revenue stream that you manipulate via mobile traffic. The point is quite clear. The update will target mobile-unfriendly sites. So, go for develop responsive website to have a full-fledged responsive website in place. A responsive website is one that runs on every device whether desktop or mobile without losing pixels. Google itself has introduced a complete resource guide that will help while making a website responsive. We are carefully watching Google to see if the search engine is revealing more about the update before 21st April.